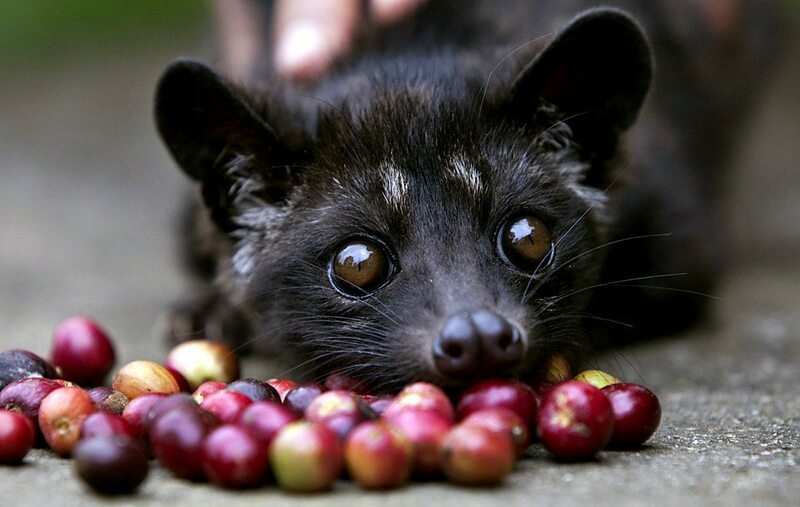 Have you heard of the popular Kopi Luwak coffee, also known as Civet coffee? I had never heard of it until a trip to Bali last year. Even then, I only discovered how it was made which, in itself, is quite interesting. 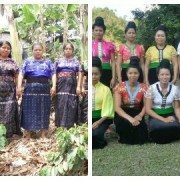 Unfortunately, there is a dark side to the production of Kopi Luwak and the main objective of this blog is to help raise awareness. Originally, farmers on Indonesian coffee plantations were the first to consume Kopi Luwak coffee. As they were forbidden to pick coffee beans, they would rely on the wild civet cat to sneak into the plantations at night. 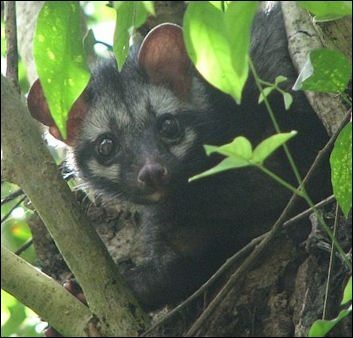 The civet cat would eat the ripe coffee cherries and, as it can’t digest the stones (coffee beans) of the cherry, the bean passes through with the rest of its droppings. The farmers would then clean their droppings to get to the beans, rather than ‘picking’ the cherries themselves. The plantation owners went public in or around 1991, describing the beans as having unique qualities, such as a ‘rich aroma’ and ‘smoother flavour’. According to Wikipedia, the Kopi Luwak’s popularity skyrocketed after it was mentioned in The Bucket List (2008) as Carter (Morgan Freeman) reveals with great amusement of how the Kopi Luwak — enjoyed by Edward Cole (Jack Nicholson) — was produced; eaten and defecated by a jungle cat. Cole reacted in surprise “You’re shitting me!” and Carter replied in jest “No, the cats beat me to it!”. Kopi Luwak production is now industrialised. In the wild, the civet cat is a shy and solitary nocturnal jungle cat. Unfortunately, as the demand is so high, they now suffer immensely from the stress of being caged in close proximity to other civets. Their health issues are extremely high given the unnatural consumption of the cherries in their diet, they have been known to gnaw off their own legs, fight amongst themselves, pass blood in their droppings and death is far from uncommon. The BBC went undercover in 2013, posing as buyers in Sumatra, so as to delve deeper into the dark side of this industry: their findings were nothing short of astonishing. They discovered that the farmers harvest up to 135kg a month, using captive methods. The civet cages only measured a couple of feet across, are completely barron and filthy and there is nowhere for the cats to climb. Their reporters witnessed battery-style conditions, stress-induced behavioural problems, animals being ‘cramped’ in cages and a severely injured civet cat. This is certainly contradictory to the marketing claims that the bean is ‘wild’. Our friends at The Guardian also notes that coffee companies worldwide still market the Kopi Luwak coffee with the quirky story of the animal’s digestive habits. They claim that only 500kgs are collected yearly, thereby allowing them to put a hefty retail pricetag on the beans – somewhere in the vicinity of $200-400 per kg, sometimes more! Although it is impossible to get accurate figures, the global production each year is estimated to be AT LEAST 50 tonnes (possibly much more) – farmers in Vietnam, Phillipines, China and India are producing the bean also. One single Indonesian farm claims that their yearly production is around 7,000kg, from 240 caged civets. The trapping of wild luwaks is supposed to be strictly controlled by Indonesia but poachers reportedly capture them, cage them and force-feed them cherries in order to keep up the demand. This then pleases thousands of people who have been fooled into buying this ‘rare’ and costly ‘luxury’ coffee. On the flip side, you have many families in these countries who live well below the poverty line, while trying to support their family and put food on the table. If you were put in their shoes and offered more money to work in these conditions, you probably wouldn’t even have to think about it, right? The only way to reduce the demand for the bean is simply not to buy it. Knowledge is power, so let’s all pitch in and help others be more aware so these adorable little creatures have a half a chance to live how they were supposed to. Baby Luwak, 4 months old, being tempted by some red coffee beans at the BAS Coffee plantation in Tapaksiring, Bali, Indonesia. 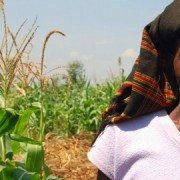 Kiva: February update How does Altitude affect the flavour of your coffee?